We specialize in finding high quality, on topic links which point to our client's sites. This is the most important factor for high natural search engine rankings in Google and other search engines. A site’s authority with the search engines is largely based on the quantity and quality of the sites that link to it. We recommend clients work with us for 3 to 6 months and see whether there rankings hold at an acceptable level. For competitive markets 6 months link building package is ideal. If necessary you can restart your link building campaign to further increase your search engine rankings. Our proven system takes the hassle out of buying links by getting in touch with us we can give you the best link options for link placement and link monitoring. Unlike many SEO link building agencies we are completely transparent in terms of our link building. 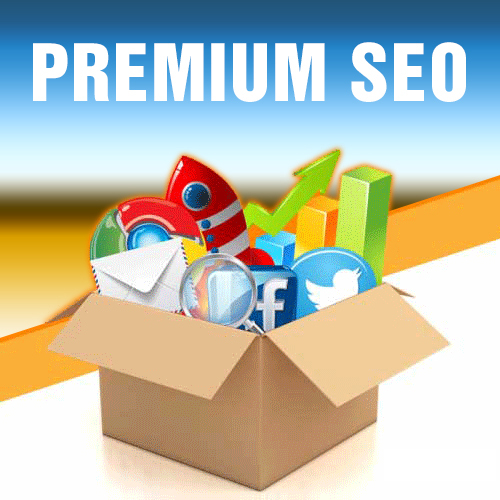 So if for example you purchase the “Premium SEO” package where we build 32 links per month. We will give you all of the URL’s in our monthly SEO performance report where you can see 32 links we built for your site. So if you purchase a 3 month “Premium SEO” package you would see the URL’s for the 96 links. We can help you boost your website traffic and sales by getting your site in the Top 10 of Google and other search engines for realistic search phrases. By getting high rankings in search engines, you will start receiving more traffic and more customers from them. The key for link building is to acquire on topic links with high domain or page authority. We always recommend clients work with us for at least 3 to 6 months, however we only require a 3 month commitment. Most of our clients who work with us for say 3 to 6 months come back later to buy more links from us as they are happy with the results. To get optimal results for SEO it is important to keep link building. It takes at least 3 months of link building to fully evaluate the performance of the SEO campaign. The links we build are lifetime links, building affordable, quality on topic links is the key to SEO success. All outreach SEO links will be on topic and DA 15+. DA stands for (Domain Authority) which reflects the strength of the link in terms of SEO. If you want to evaluate the DA score for any link we recommend this SEO tool. We will get links from on topic directories and via sponsored posts that are on different IP’s and different servers which is ideal for SEO. Our content writers will write the content for the sponsored posts (2 text links for each sponsored post). Also you will work with you to determine which 25 keywords we will track for the monthly performance report. Then we will prepare a keyword map which will outline the anchor text (words in the hyperlink) and landing pages (pages to link to) for the campaign. This will ensure we follow SEO best practise for link building. Each month you will receive a monthly SEO performance report which shows your search engine rankings for Google and Bing target key phrases for your key market(s). For example if you have a .com site and want to rank in the USA and UK. We would provide you with the rankings for Google.co.uk and Googl.com. Plus the rankings for Bing UK and Bing USA. Submitting your site to blog directories doesn’t only earn you a decent backlink, it helps in getting you in front of thousands of information seekers. 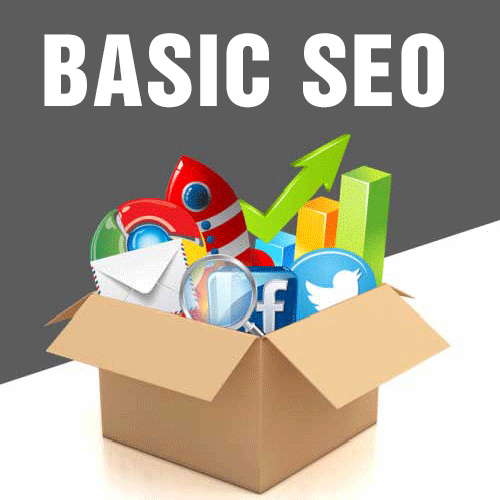 Search Engine Optimization (SEO) practitioners all believe that SEO is divided into 3 stages. Keyword Research, On Page Optimization, and Off Page Optimization (Link Building), with Keyword Research being the most vital stage. Boosts the power of the inbound links pointing to your website increasing your chances to rank for your desired keywords. Therefore we have developed two on page optimisation packages to further assist our clients with their SEO. Please contact us for more details. A blog network is a group of bloggers participating in a community where each one of them will allow other bloggers to post contents on their blogs (with a link back to their own blogs of course). Done the right way this has a major impact on SEO, especially for Google this is vital for high search engine rankings. Let your Business Associates know about our SEO Link Building Service. We will provide you with detailed keyword research based on the content of your site. Plus track the search engine rankings for the 25 most relevant search phrases. This can also be used to guide you on which keywords to use for future content creation. We will find on topic sites who will accept sponsored posts for a small payment. Plus find relevant directories who will link to your site. All sites will be DA (Domain Authority) 15+ sites, the higher the DA score the better the site is for link building. Our team of content writers will write content for the sponsored posts and directory submissions. 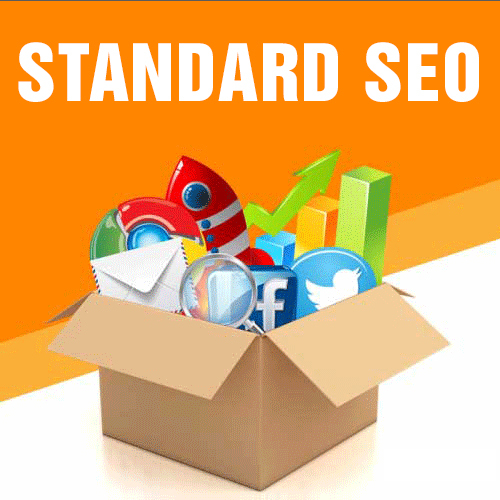 This will be unique, relevant, high quality content which will further enhance the SEO for your site. We will submit your site to relevant DA 15+ directories and sites who will publish the sponsored posts to their site for a small fee. Our link brokers will take care to ensure this process is done the right way. After the links have been published we receive confirmation of the new URL’s where our client’s links are located. These links will be inlcuded in the SEO monthly performance report mentioned in step 6. At the end of the month we will send a report to you via email. It will show your rankings for the target keywords in Google and Bing. It will also include the URL’s for the links we have generated for the client over the month. Well then, we are a team of SEO practitioners who have been doing SEO for our own websites for two decades. With some success stories in our bag, we then venture into helping local and international businesses with their SEO. Our goal is to help small, medium and large websites maximize their SEO for an affordable price.